HURRY, WON'T LAST LONG! 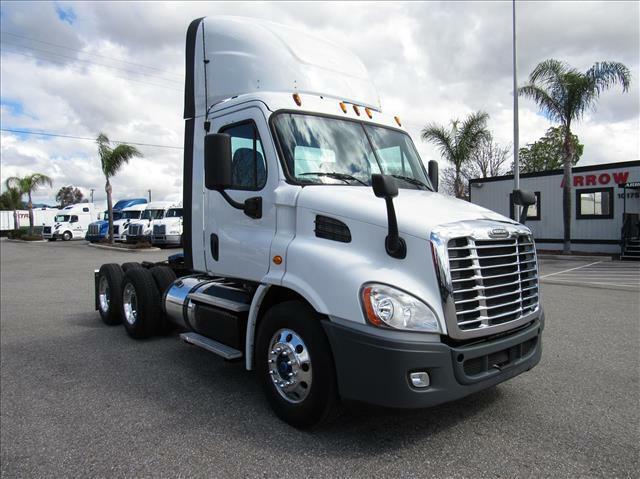 2015 daycab with aluminum wheels, excellent tires, roof fairing, dual fuel tanks, Detroit DD13 motor and manual 10 speed transmission! Fresh oil change and affordable!